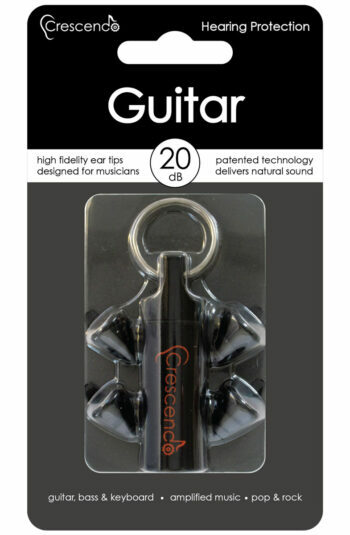 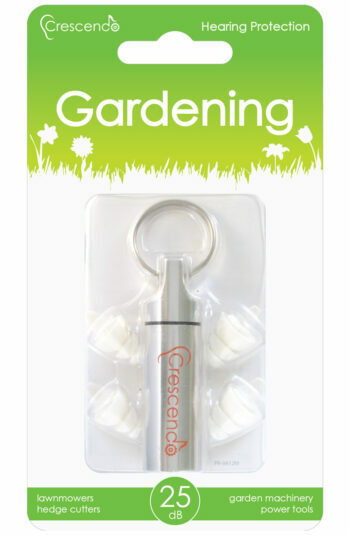 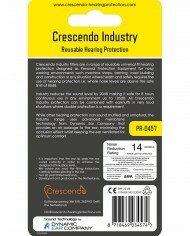 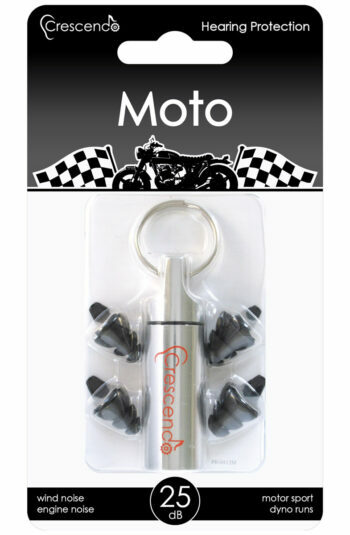 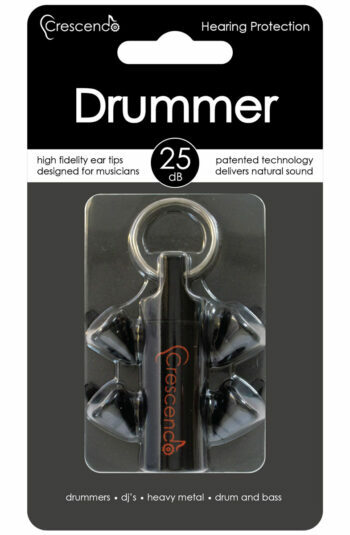 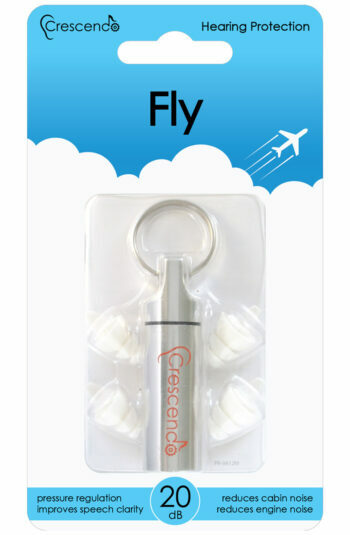 Crescendo Industry filters are a range of reusable universal fit hearing ear plugs designed as Personal Protection Equipment for noisy working environments such machine shops, farming, road building and construction or any situation where health and safety requires the use of hearing protection i.e. 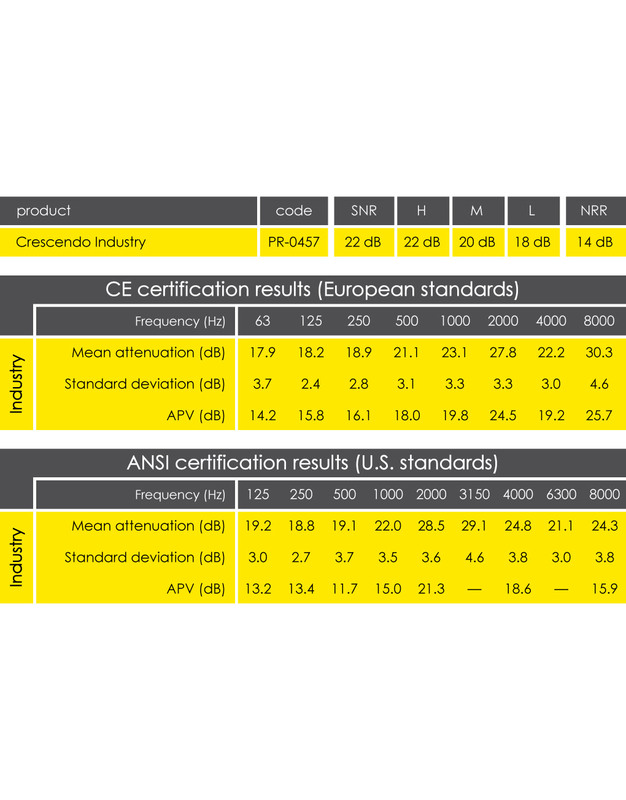 where noise levels are above the safe limit of 85dB. 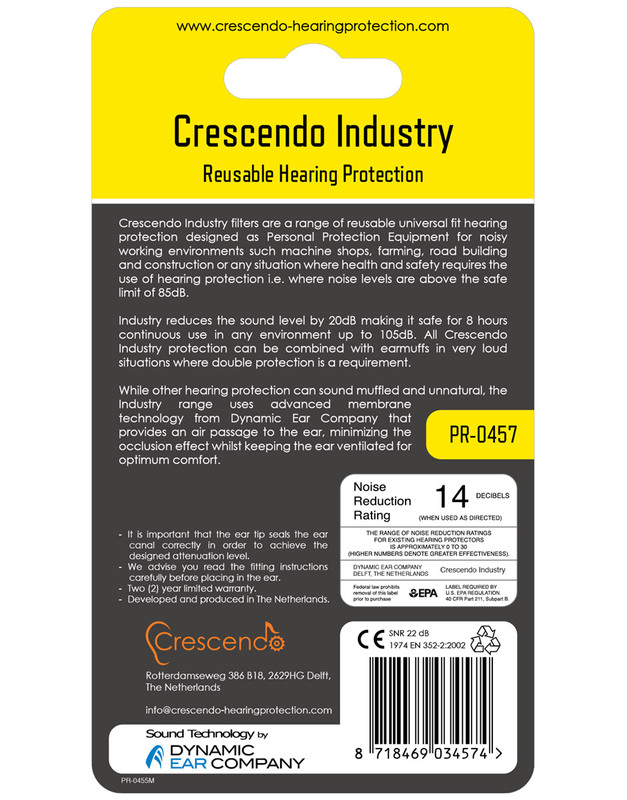 Industry reduces the sound level by 20dB making it safe for 8 hours continuous use in any environment up to 105dB. 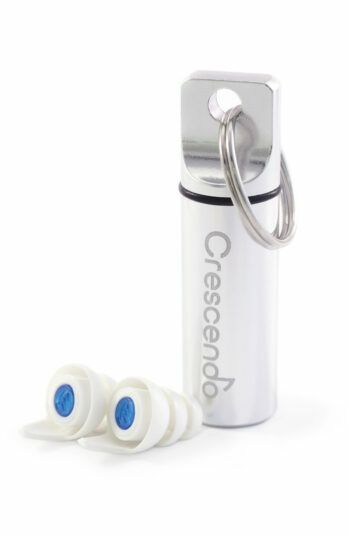 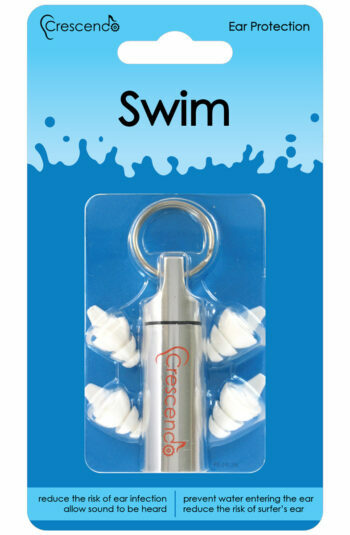 All Crescendo Industry ear plugs can be combined with earmuffs in very loud situations where double protection is a requirement. 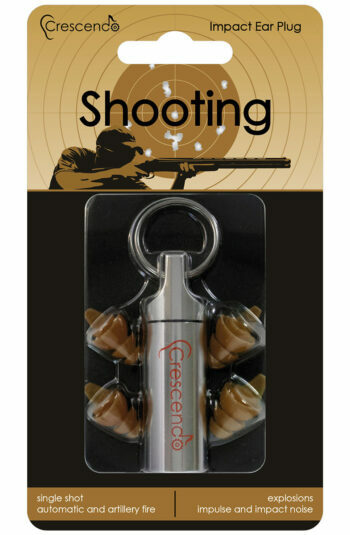 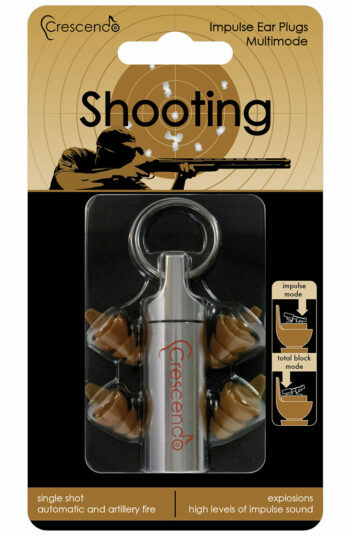 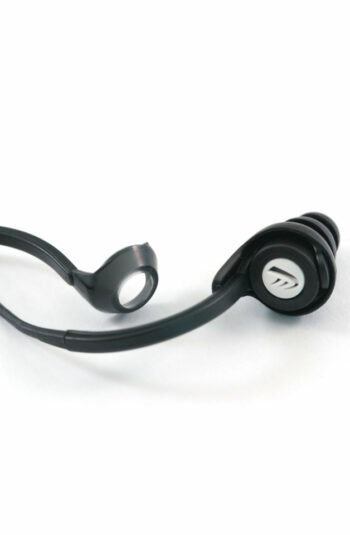 While other hearing protection like foam ear plugs and earmuffs sound muffled and unnatural, the Industry ear plug uses advanced membrane technology from Dynamic Ear Company that provides an air passage to the ear, minimizing the occlusion effect whilst keeping the ear ventilated for optimum comfort. 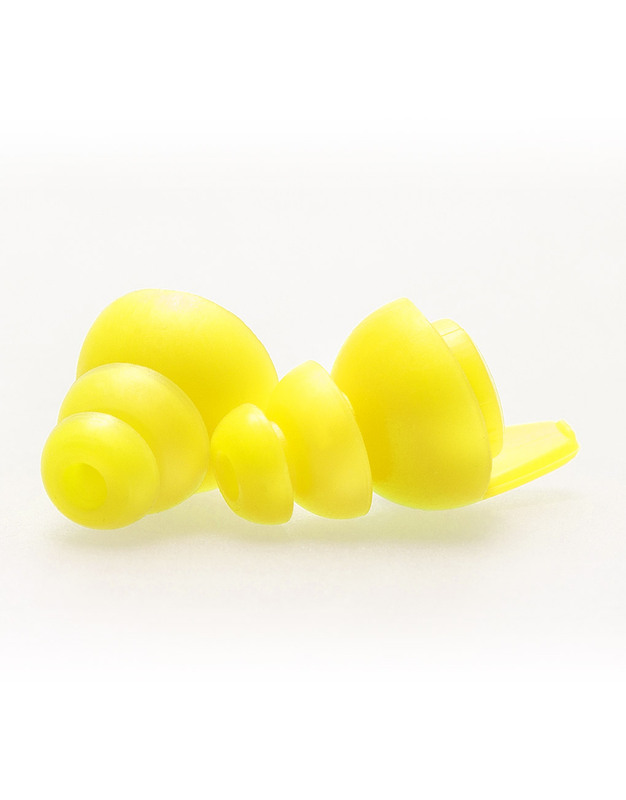 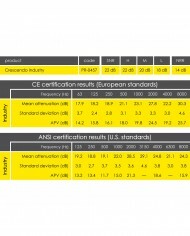 Safe hearing protection use requires that the correct level of attenuation be used. 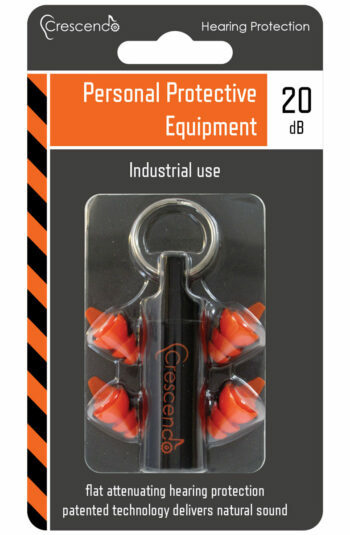 In many cases workers are over protected through the use of protection with attenuation that is too high for the situation. 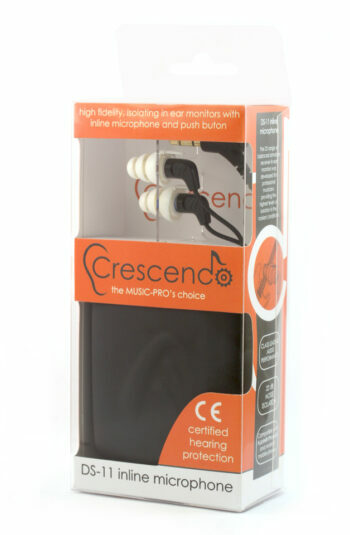 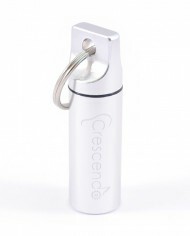 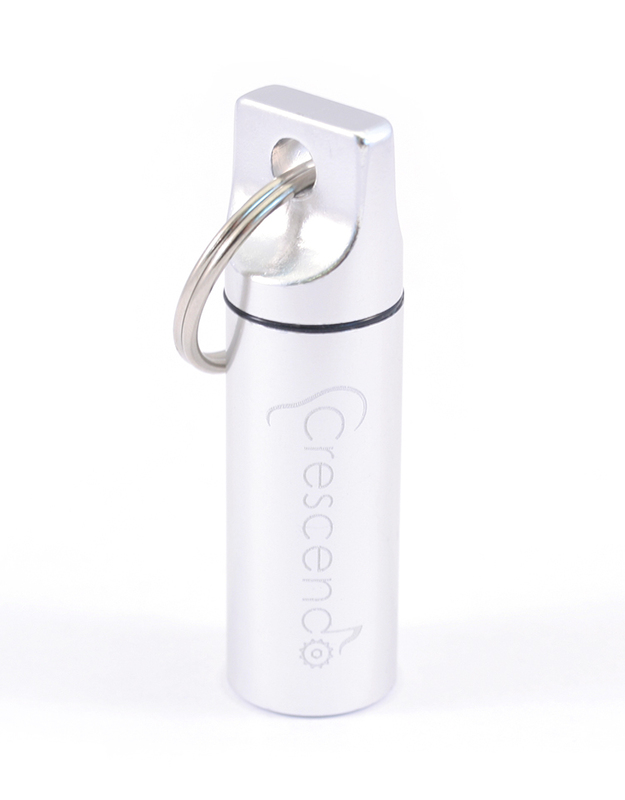 Crescendo products are available with various levels of attenuation through the use of removable, washable filters. 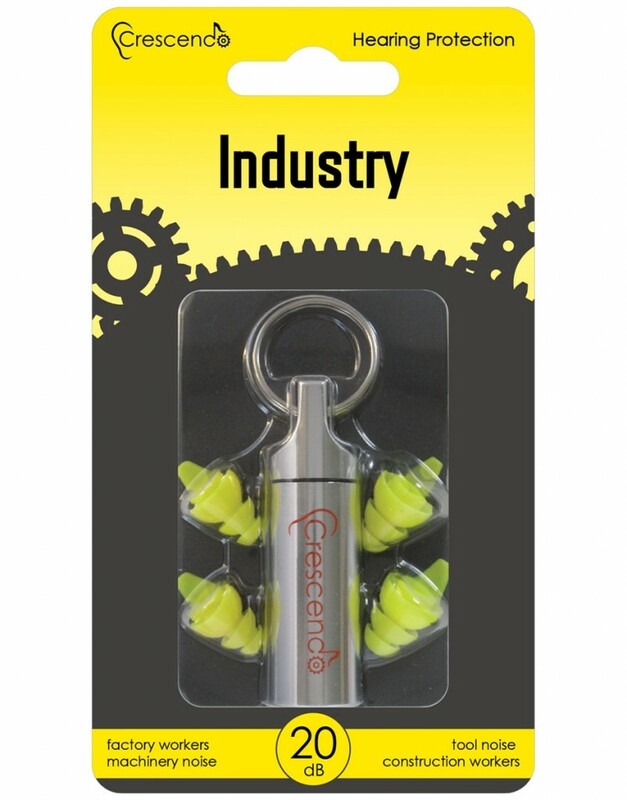 • Ear plugs for Industry, Powerplants, Warehouses.